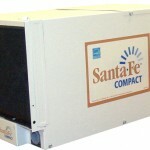 This small crawl space dehumidifier is a power house in an encapsulated crawl space. 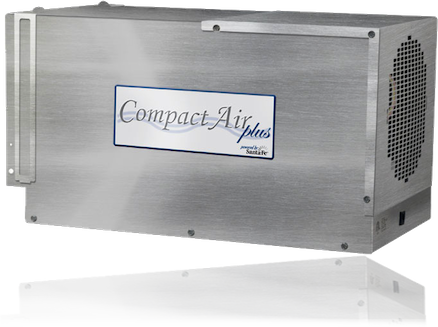 The Compact Air Plus™ was designed, engineered and build specifically for use in an encapsulated crawl space. -Max Sized for: Up to 3500 Sq. Ft. – With a Moisture Management Plan. 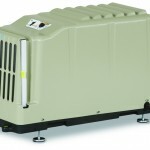 A moisture management plan is just what it sounds like, it is a plan on what equipment you need and how to set it up to get the most efficient results while spending the least amount of money. 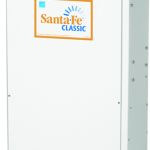 This plan should include calculating how much airflow your crawl space will need as well as the capacity of water removal that will be required from the crawl space dehumidifier. 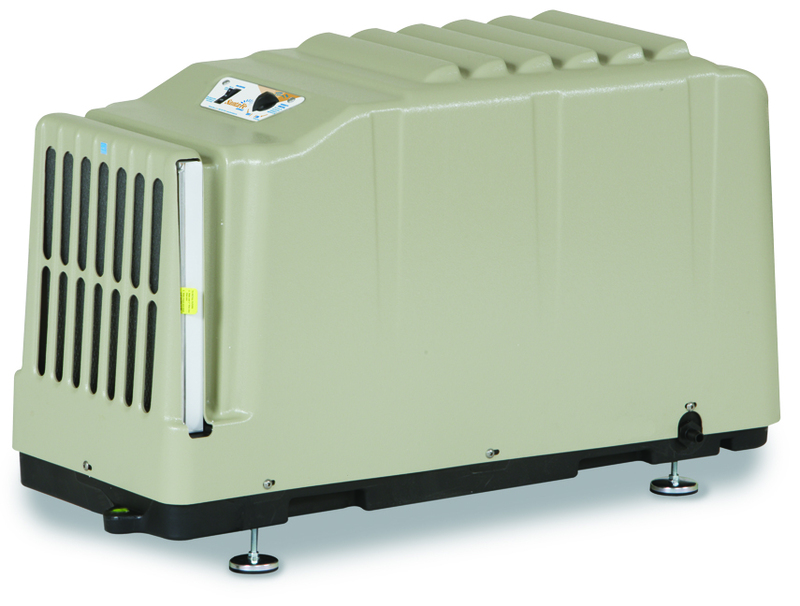 Once you know how much airflow you need, adding fans that are placed strategically throughout the crawl space as well as where to locate the properly sized crawl space dehumidifier. -Best warranty in the Industry!